It’s great that the market value of your house is increasing. But do you need to increase the coverage on your homeowner's insurance? Probably not - the market value doesn’t have a direct correlation on the amount of insurance coverage on your home. 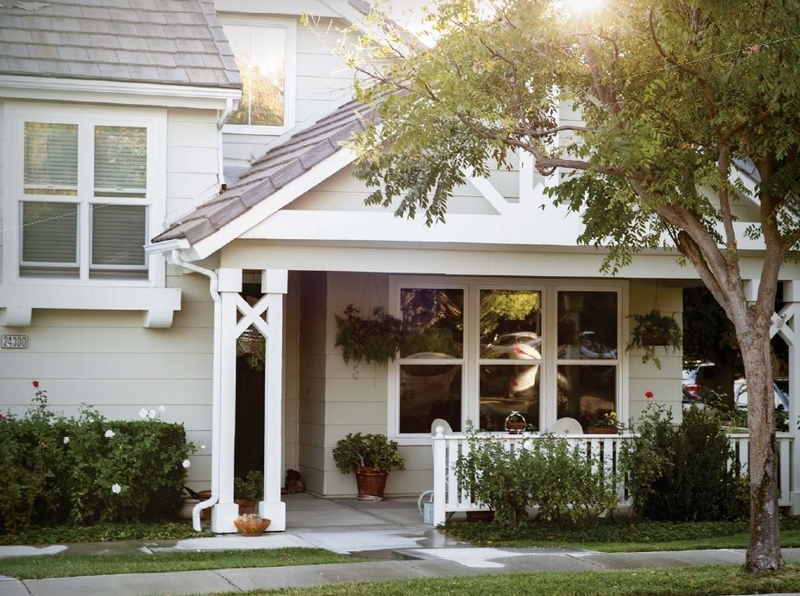 The amount of insurance coverage on your home is based on what it costs to rebuild the home. Market value takes into account the value of your land, location of your home and the demand for homes from buyers. For example, if you have an identical home in Commerce City and the Wash Park neighborhood of Denver, CO then the cost to rebuild the home will be identical. The market price will be vastly different, though, because of the location of the home. For insurance purposes, you insure the home structure; not the land value. The land will always be there even if a fire destroys your home. Here are some quick points to consider discussing with your insurance agent. Generally, the insurance coverage is less than the market value of the home because the market value accounts for the cost of the land and the current market fluctuation. A good home insurance policy will also include "Extended Dwelling Coverage" or "Additional Replacement Coverage" or "Increased Dwelling Coverage". The wording can vary with each insurance company but the coverage is the same. This gives you additional coverage in the event of a total loss, to rebuild the home with similar materials. This coverage acts as a buffer, in the event that the cost of materials and labor are at a high point. A reputable insurance agent will take the time to get details about your home. These basic details will help the insurance agent complete a “Dwelling Reconstruction Cost Estimate” for your home. This estimate is a tool that insurance companies use to help determine the rebuild cost of homes. Other good resources include the County Assessment of your property or an appraisal that contains an estimate for the building costs. You want to make sure your home insurance includes inflation coverage because the cost or materials increases each year. A high rated insurance company will automatically include inflation coverage. Feel free to contact a Denver Insurance LLC agent today for a free review or if you have questions. Denver Insurance LLC offers free, no hassle insurance quotes.